I was 2 days late to Hobby Lobby's 90% off Christmas, so by the time I got there, pickings were pretty slim. I found a pair of these though~do you see any potential?? 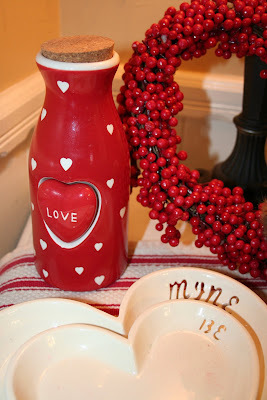 I gave them a new coat of my favorite red, added some berry balls and they are dressed for Valentines! 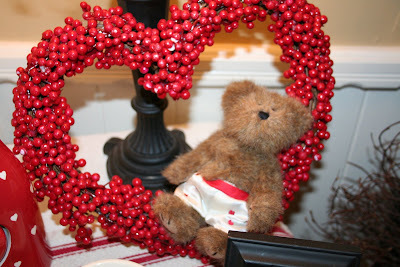 do you remember these sweet little heart wreaths from Target's dollar spot last year? 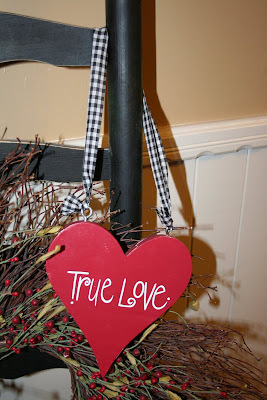 I love your Valentines Day decorations! So cute!! I love it. Simple and elegant, but fun too. Oh so cute. You know how to add the just right touches. Everything looks great. 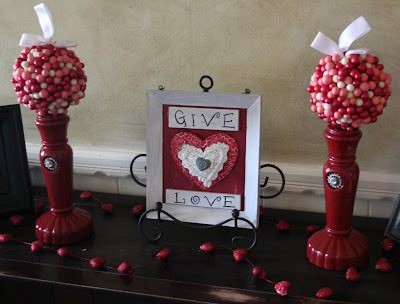 I'm ready to come over for a Valentine's Day party!! I look at this blog everyday. You are amazing. Incredible. I LOVE all of your ideas! Wow! Thanks for inspiring me! So there is a missaionary from our ward in your mission, have you met an Elder Griffin? 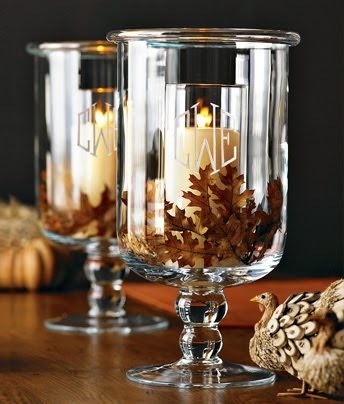 I love all the decor you share...I really like the candle holder with the berries. Oh my gosh - those look fabulous painted red! I'm just starting to put my Valentine's stuff out and post about it. I was 2 days late too, but still found a few things, nothing I could be this creative with though! What store do you buy that red spray paint at? Did you make your berry balls? It all looks so cute. Love you! 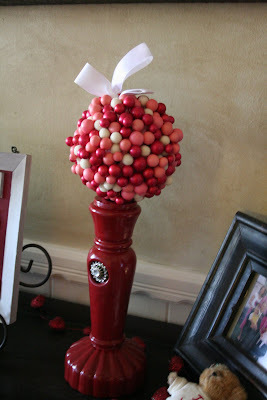 so cute i love the berry balls! Love it!! I would never think to paint something a different color. You make it seem so simple. Thanks for all the great ideas! Fantastic girl!! 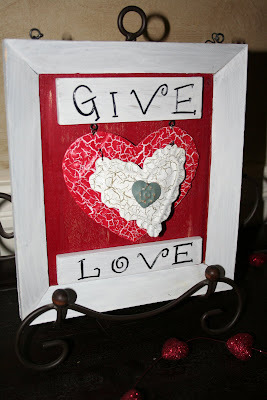 Great re-do and love all of your fun valentines! You have got to be the most talented person I know!! 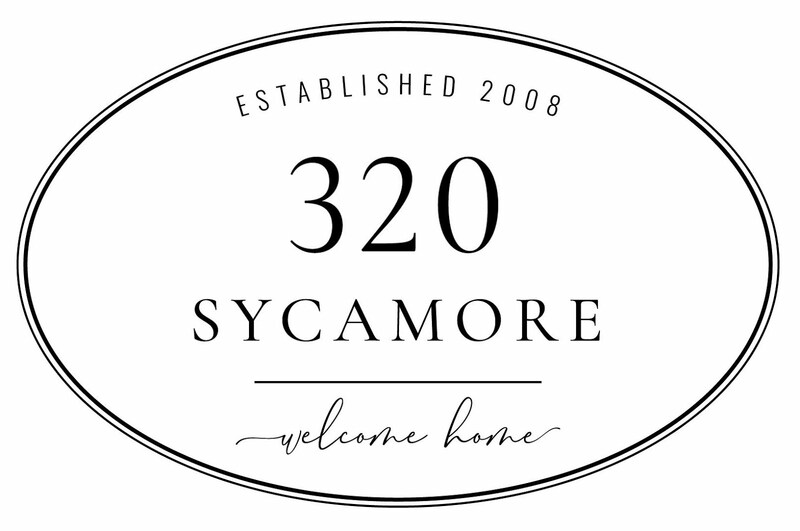 Every time I see an update on your blog I get so excited to see what else you have come up with!!! I aspire to be as creative as you are!!!!! Oh so cute! 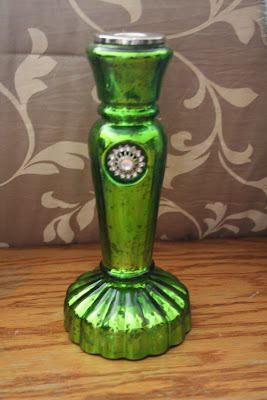 I got the same green mercury glass candlestick, but only one. You lucky girl...you found a pair! I don't know why, but I was inspired to call HL the first morning of their 90% off sale. So I got there right when they opened and there was hardly anyone there. The word hadn't got out yet ;) I did see those little candlestands, and if they looked as cute as you made them, then I would have grabbed them too! I got the berry balls at Target on valentine clearance last year. I haven't looked to see if they have them this year. The red spray paint I just got at Home Depot.